Megawide Construction Corporation posted a 10-percent net profit growth in the first half of the year, the diversified engineering and infrastructure company announced in a disclosure to the Philippine Stock Exchange (PSE) on Wednesday, August 15. 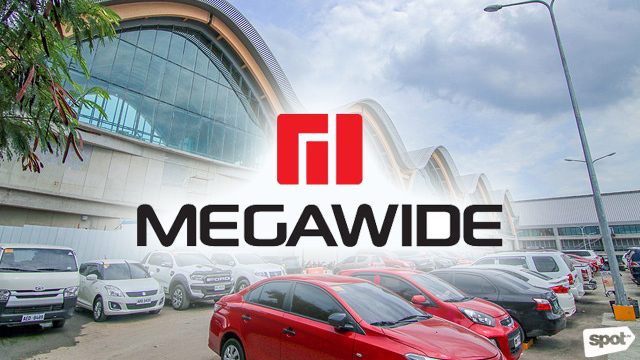 Megawide’s consolidated net earnings grew to Php1.26 billion in the first six months of 2018 compared to Php1.15 billion in the same period last year. The company attributes this growth to its airport business segment, which contributed 65 percent to its consolidated net profits. The remaining 35 percent came from its construction business segment. “The growth was propelled by the strong performance of the Mactan-Cebu International Airport (MCIA), which saw an increase in passenger numbers as it opened more flights to China in the first half of the year,” the company explained. President Rodrigo R. Duterte led the inauguration of MCIA Terminal 2 last June 7. Dubbed as the “country’s first resort airport,” Duterte also called it "the most beautiful airport in the country today” in his speech at the event. The company recorded a 14-percent increase in its airport operations revenues to Php1.32 billion in the first half of the year, driven by the 12-percent increase in passenger volume. As well, its airport merchandising revenues grew more than five-fold in the period to Php273.2 million. As of August 15, Megawide ranks as the third biggest property listed firm by market capitalization, following real estate giants SM Prime Holdings Inc. and Ayala Land Inc.